There are caveats to the data — Amazon and Google achieved their performance despite their speakers not being available in the Chinese market. 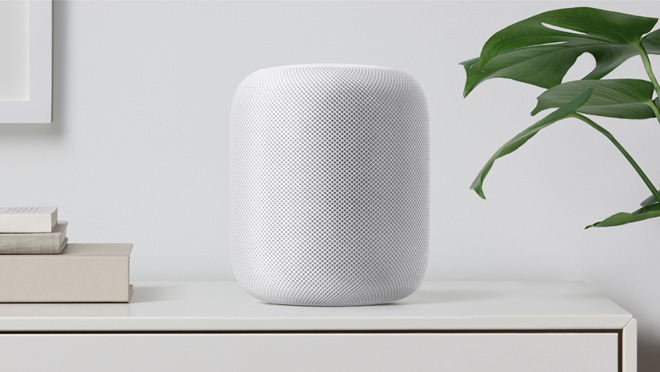 The HomePod wasn't available for the whole quarter, having only debuted on Feb. 9. Also, the data says nothing about average selling price, which in every case is well below that of Apple's $349 for the HomePod, a relevant consideration given that the Echo Dot retails for $50.